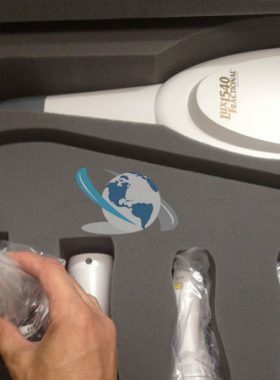 Palomar StarLux 500 for Sale | 4 Handpieces | Priced to Sell! 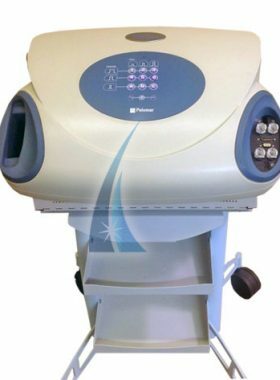 The Palomar StarLux 500 is considered an excellent workhorse for the variety of services it can deliver. 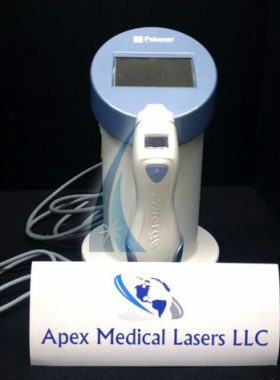 This is a 2012 StarLux 500 that we are selling at a great price. It has been tested and serviced. 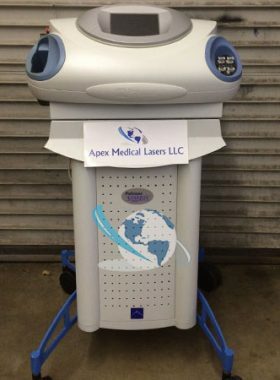 This unit comes with 4 different handpieces, all with low pulse counts and in excellent condition. 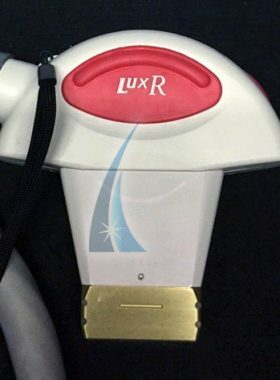 This is a 2012 StarLux 500 in excellent condition. 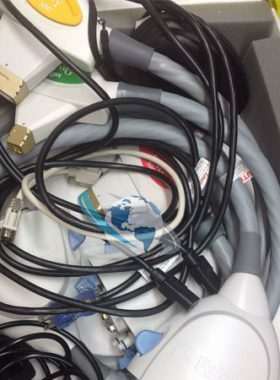 All the handpieces have been fully services and tested. 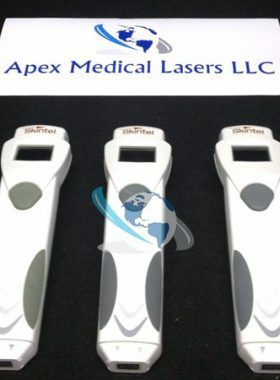 The Laser Type is based on one of the many 10 plus options available. Base Unit Weight: 58 lbs. 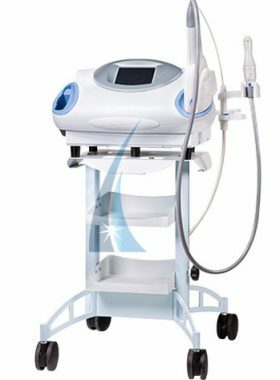 If you are looking to buy a Palomar StarLux 500, we have several more models to choose from. 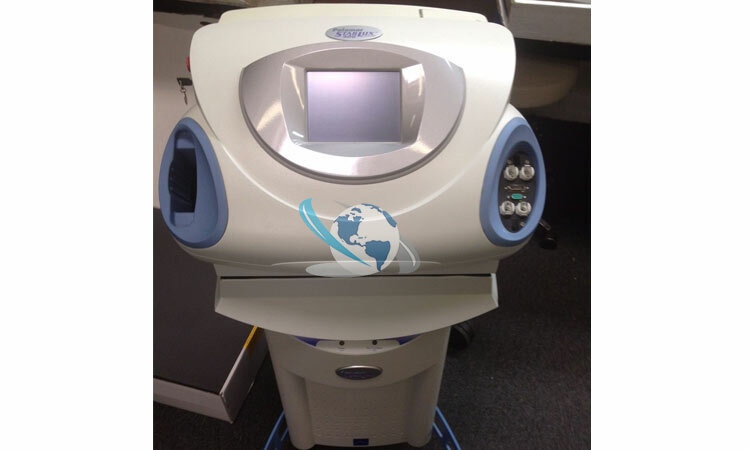 All used StarLux 500 laser units have low pulse counts and are in excellent working condition. 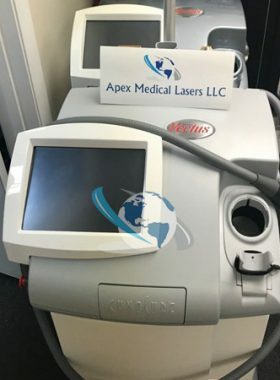 All equipment has been fully test and performs to manufacturer specifications.Apex Medical Lasers owns all of their inventory outright, so you never have to pay a broker’s fee. We carry many handpieces for the StarLux 500. These include the LuxR, LuxRs, LuxY, LuxYs, LuxV, LuxG, MaxG and more. 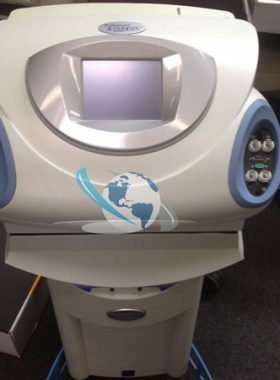 Contact us for handpiece options and pricing. 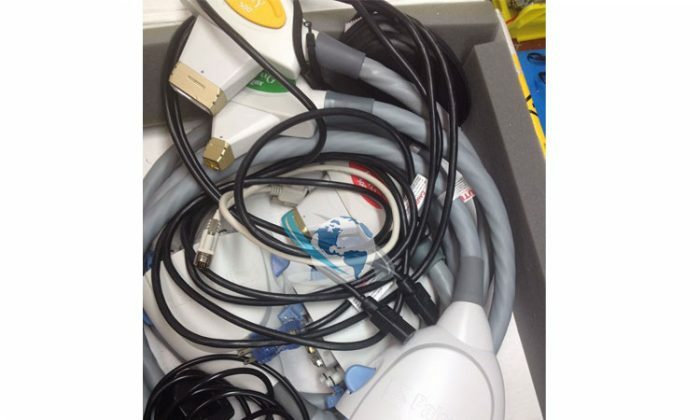 Not all handpieces are listed on our site because our inventory changes rapidly.